What Are the Steps of the Raikov Effect? What Are the Steps of the New Raikov Effect? What Can the Raikov Effect Be Used for Specifically? Where Can I Find the Raikov Effect? The human brain is an amazing creation. Within it originate emotions, thoughts, and beliefs. This is the one true power each person can access. 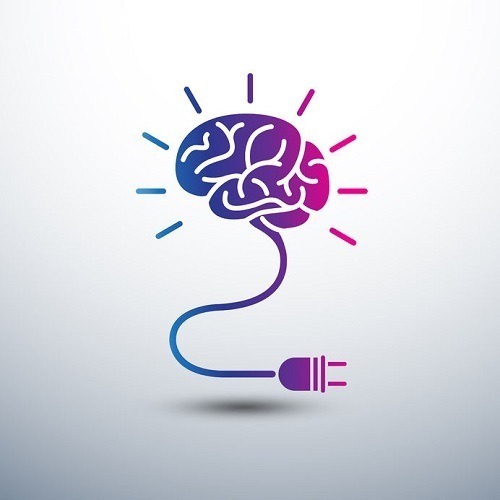 Ideas, creativity, and imagination become real because of the brain. It is able to do what it does every day because the nerve cells of the brain are constantly communicating with one another. Messages are sent between them all the time and there are hundreds of billions of them all operating simultaneously. When the cells communicate with each other, new connections are formed. These connections form networks that can continue to grow. In time, those networks can focus on specific tasks or ideas and help them to evolve. It is a powerful force of nature. What would happen if you could harness that power and use it more effectively to accomplish your goals in life? That is what the Raikov Effect is intended to do. The program allows you to visualize what you hope to accomplish and then turn what you’ve imagined into reality. The Raikov Effect outlines specific instructions for you to follow so that you can tap into your own creativity. It is a simple 4-step process that allows you to focus on whatever task you need to finish. Step #1: Focus on the present. Think about what you need to accomplish right now. Choose the most difficult task on your to-do list and visualize yourself finishing the job. Step #2: Zoom in on the specifics of the task. Think about what you can do to solve the problems you face right now. Eliminate any issues, thoughts, or distractions that may delay your success. Step #3: Keep moving forward. Let go of each moment after it passes. Continue moving on to something else. Learn from a mistake. Forgive yourself. Forget about any regrets to focus on the next moment. Step #4: Relax. Let your brain’s computing power calculate the best course of action to take. A little patience can be a wise investment. Once you’ve put in the work, a creative solution will eventually be offered in mental output. As we leave our childhoods behind, the emphasis on using our imagination begins to disappear. The Raikov Effect brings back the power of the imagination and funnels it directly into the productivity centers of the brain. That’s why knowing how to use the Raikov Effect can help you to develop your skills. How long does it take you to become an expert at what you do? Do people who become elite in their field have methods of goal mastery that are different than what everyone else does? John Hayes, a professor of cognitive psychology at Carnegies Mellon University, wanted to know what it would take to be a top performer. 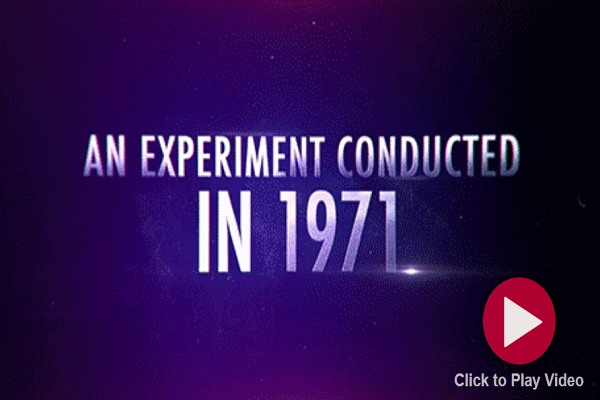 He evaluated 500 musical compositions from the greatest creators in history. Think names like Beethoven and Mozart. The 500 most popular pieces in history were created by 76 composers. And, with only 3 exceptions, Hayes discovered that it took 10 years of working to create something so magical. The Raikov Effect recognizes this principle, but encourages the brain to take a different look at practice and skill development. Instead of starting from the very beginning, it encourages participants to engage in method acting. ​Method acting is a process which requires you to completely identify with another person. You would copy their speech patterns, mannerisms, and behaviors to become that person. An interesting thing happens over time. People begin to feel like they are the person they are emulating. Sometimes, you might even feel as if you are that person. In the Raikov Effect, you’re encouraged to “swap heads” with another person. The goal of this process is to think about what the other person might do right now, in this moment. You visualize what they would do, then you send a signal to your brain to do the same thing. This is the method acting process. You begin to think how the other person thinks. You begin to feel what they feel. You may even begin to copy how they walk, sit, or stand. The placebo effect is one of the most powerful attributes of the human brain. If the brain believes that it has the power to heal itself, then it will. 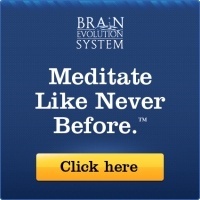 ​If the brain believes that it can make life become more successful, then more success will appear. The placebo effect is more than just “making your own luck” or creating a lifestyle of positive thinking. It is a structured event that can be triggered by outside stimuli. You can even know that you are taking a placebo and it can still be beneficial. In 2014, Ted Kaptchuk, a professor at Beth Israel Deaconess Medical Center, led a study that tested how people would react to a pain medication for migraine headaches. One group was given the actual drug and were aware of its name. The research team discovered that the placebo was 50% as effective as the real medication in reducing the pain from the headache. When a person expects to feel better, then the human brain makes that happen. The mechanism behind the placebo effect is unknown, but that doesn’t mean it shouldn’t be utilized. That means when you “swap heads” with someone and begin acting as if you are that person, the placebo effect can begin. You begin to see the skills and talents of the person you are emulating in your own life. It really is that easy. You can use this effect for anything. If you need to solve a problem, then emulate the smartest person you know. If you want to become a better investor, emulate someone like Warren Buffet. Now think about what skills or talents you want to have. Think about the success you want. Who has those skills? Who has the talents? Who has already achieved that success? Picture that person. Then you’ll be ready to begin following the steps of the New Raikov Effect. When Dr. Vladimir Raikov first introduced the world to the effects that could be achieved by using these processes, he developed a series of steps that could lead anyone toward the definition of success they wanted to achieve. Dr. Raikov used hypnosis and trance as the first step. He would encourage a deep trance identification state where the individual would regress through their memories until they reached their childhood. The second step was an emphasis on relaxation. By ensuring the individual is in a relaxed state, anxiety and worry cannot interfere with the process. Then Dr. Raikov would have the individual visualize the person, talents, and skills which were desired. He would have each person visualize themselves as a child performing and practicing. To inspire those visualizations, Dr. Raikov would offer strong suggestions. When these steps are combined, the individual can visualize themselves achieving the exact results that they are imagining. When success can be imagined, then it is believed. Once belief occurs, the final step of the Raikov Effect is to model the behavior. Dr. Raikov proved that over the course of 6-8 weeks, with 1-2 therapy sessions each week, it was possible for anyone to achieve their definition of success in any field or discipline. His initial work focused on musical composition, but over time, he has used this technique to help people improve their skills in the game of chess and become better artists. Because two months of deep trance identification therapy is a difficult task for anyone, the New Raikov Effect program is an exciting and innovative technique which follows a similar path toward success, but one that can be self-initiated. In the New Raikov Effect, the program has consolidated the original 7 steps into just 5. The process is still very similar. Instead of having an outside therapist, you can use the audio program or perform the steps on your own. As with the original Raikov Effect, the goal is to picture the person you may wish to emulate. That person can even be a better version of yourself if you wish. Think about what you want to accomplish. Think about the type of success you want. Then think about the person who has those things already. That brings you to the second step of the process. This is the “swapping heads” portion of the program. You visualize yourself as that person. You can literally picture yourself stepping into their shoes and becoming them if you wish. Try visualizing having their mind placed within yours so you can learn from it. On the third step of the New Raikov Effect, you begin to think and act as the person you are emulating. You look at the world through their eyes. What would they do? What would they say? First, visualize these actions taking place. Then visualize how you would implement the same actions. The fourth step requires an anchor. This becomes a trigger that allows the brain to recall the visualization exercises you’ve just performed. Assign the trigger to a common habit, action, or chore. That way, the neurons will activate every time it happens, which reinforces the emulated skills, talents, or perspectives that are desired. Then you take action. Become the person in real life that you have visualized yourself becoming. That is how to use the Raikov Effect. It can be used to achieve your definition of success. Many people define success through personal confidence, elite skills, or unique talents. These can all be found using the steps and techniques that the Raikov Effect program teaches. It can also be used for much more than that. You can use the steps in this program to feel more alert during the day. That can help you be more prepared for the tasks that need to be completed. You can use the steps to experience more relaxation throughout the day. These steps can be used to reduce the amount of stress that you feel in difficult situations as well because you have access to new coping skills. You can even use this technique to feel more determined about your to-do list during the day. It is possible to end procrastination, once and for all, with the Raikov Effect. The benefits don’t stop there. You can define success by feeling happier every day. You can feel sexier. You can become more motivated. You can work through difficult feelings, like guilt and shame. There is just one condition: the Raikov Effect is not a “one and done” type of opportunity. It requires repetition for it to be successful. Even Dr. Raikov used multiple sessions over multiple weeks to generate results and he used a personal approach. ​It takes about 16 complete sessions for results to become consistent in a person’s life. That timing may change based on how open they are to the process, how often they emulate the person with whom they’ve “swapped heads,” and other individualized factors that may be involved. The bottom line is this: if there is something in your life that you’d like to improve, this program can provide you with the tools to make success happen. You already have what it takes to become the person you want to be. 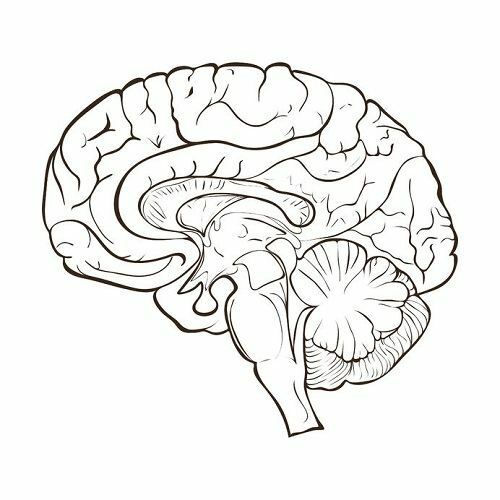 This tool helps your brain recognize that fact. 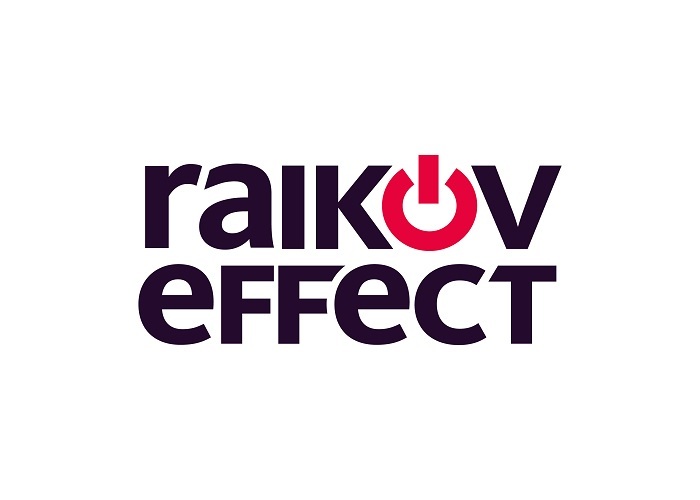 The Raikov Effect is one of the powerful products that is created and designed by Inspire3. Based in the United Kingdom, it is part of a series of personal development tools that help each person unlock the full potential of their mind. You can find tools that encourage better meditation practices, assist with sleep, provide better mental focus, and positive affirmations. The Raikov Effect is part of Inspire3’s Mind Science personal development tools. There are no time limits. There are no restrictions. You can begin following the steps of this technique beginning today. It really is that easy to find the success you’ve always wanted. For more information about the Raikov Effect, please follow this link. Mayberry, Matt. “The Extraordinary Power of Visualizing Success.” Entrepreneur. January 30, 2015. ​Clear, James. “The Most Successful People Practice Better, Not More.” Business Insider. August 17, 2013. ​Anonymous. “The Power of the Placebo Effect.” Harvard Men’s Health Watch. May 2017.